Navigating international schools can be a seamless experience, if you know the right questions to ask. There are approximately 9600 international institutions worldwide, each with a distinct curriculum, culture, and philosophy. 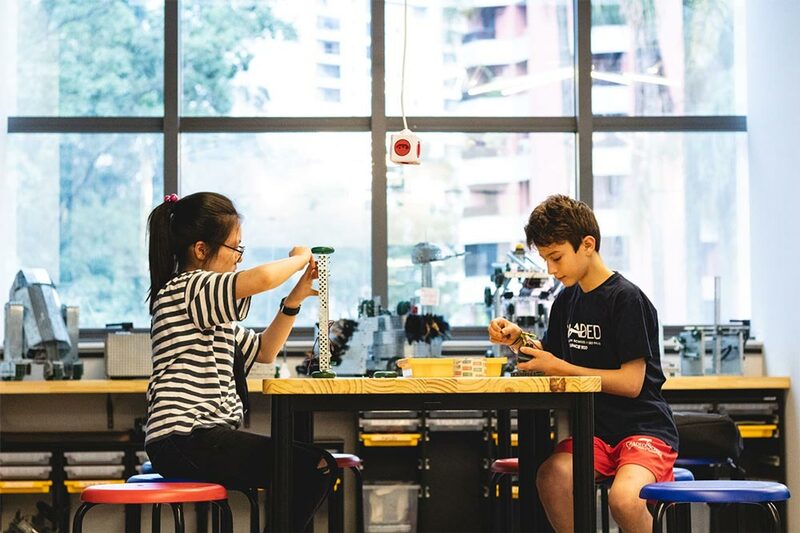 This article outlines the advantages of an American overseas school education and provides a list of questions to aid your family in selecting the right American school. American schools abroad were originally established to serve the the children of United States citizens. Today, they cater to both international and local students. If you are an American expatriate or interested in American culture, you will probably elect to send your child to an American school. American overseas schools provide numerous benefits. To start, the primary language of instruction is English. Additionally, American schools offer an American curriculum and are internationally-recognized for their academic excellence. Pedagogically, they generally focus on more than just a student’s cognitive achievement. Social-emotional, creative, and physical development are also typically components of an American school education. You can expect a strong sense of community at American school, which often provides the opportunity for parent involvement. 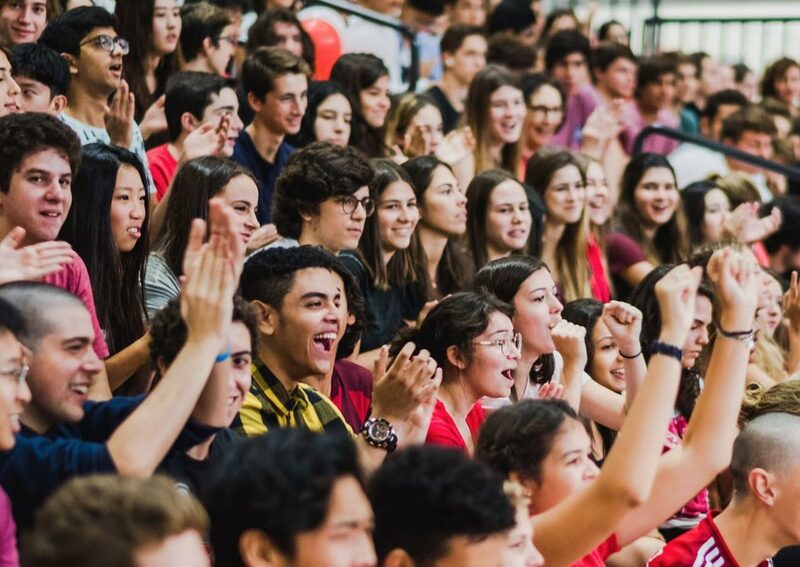 Finally, American overseas schools award an American high school diploma, which allows for easy transition into schools and colleges in the United States. The mission of the US Department of State’s Office of Overseas Schools is “to promote quality educational opportunities at the elementary and secondary level for dependents of American citizens carrying out our programs and interests of the US Government abroad.” The State Department currently supports 193 American overseas schools worldwide. 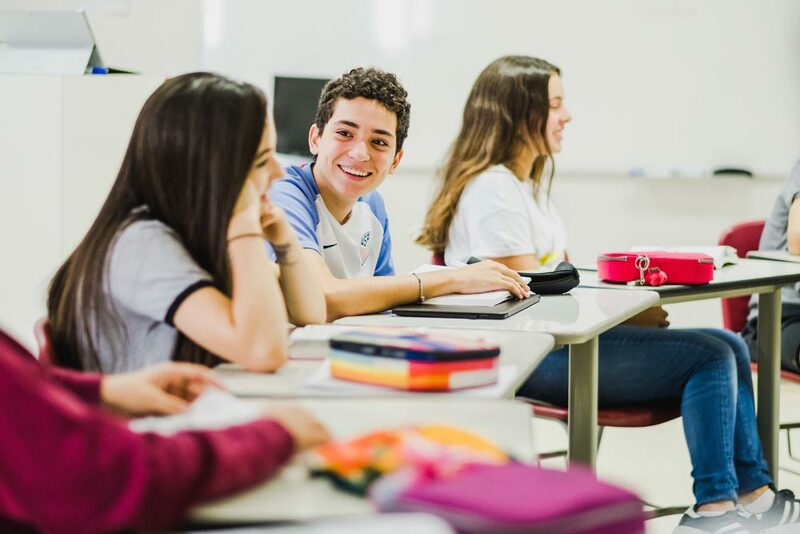 In São Paulo, Graded - The American School of São Paulo, is the State Department’s only directly-assisted K-12 institution. Like all institutions, international schools range widely in terms of quality and reputation. When investigating American schools, it is important to do your homework. Make sure, too, that an institution’s mission, vision, and core values reflect those of your family. As you evaluate educational options, be sure visit school campuses, speak to students and parents, and ask the questions below. Does the school offer a rigorous curriculum, such as International Baccalaureate (IB) or Advanced Placement (AP)? What percentage of students are international? What percentage of faculty are foreign? Is the school accredited? If so, by whom? What are the school’s affiliations? Is the institution nonprofit or for-profit? Is the school nonsectarian or religiously-affiliated? What percentage of graduates attend college abroad? Which colleges/universities do graduates attend? Does the school have a strong alumni base? What arts, athletics, activities, experiential learning, and service learning opportunities does the school offer? How does the school utilize technology? Is there school bus transportation? For information on the US State Department’s directly- and indirectly-supported American schools worldwide, please visit www.state.gov/m/a/os/c1684.htm. This article, in its abridged form, was published by the American Society of São Paulo in the April/May 2019 FORUM newsletter.